Pai Palazzos - Unalome Designs: It's you, by us. Awaken that shakti power. 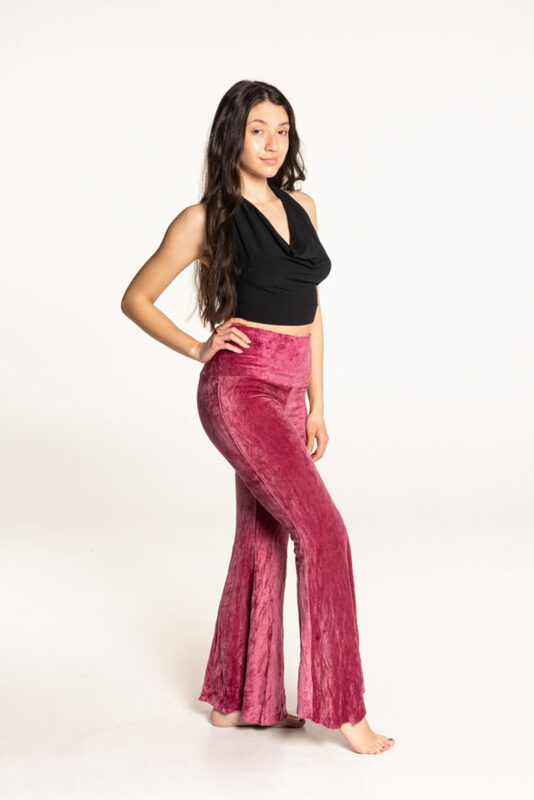 Sensually soft and magnificent for dynamic, flowing movement- the perfect pants for the belly dancer, beach comber or yogi in all of us. Ethically colored with fiber-reactive dye in the USA, organic cotton / hemp / spandex blend fabric is as good for the earth as it is for your body.